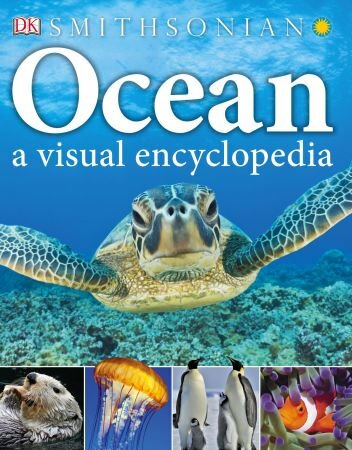 Ocean: A Visual Encyclopedia reveals the secrets of the seas through stunning images and beautiful photography to engage and educate kids. From the Arctic to the Caribbean, tiny plankton to giant whales, sandy beaches to the deepest depths, Ocean: A Visual Encyclopedia lets your child discover the mysterious world beneath the waves. Packed with fun facts for kids, this encyclopedia will dazzle your child covering everything from sea creatures and ocean birds to the Great Barrier Reef.